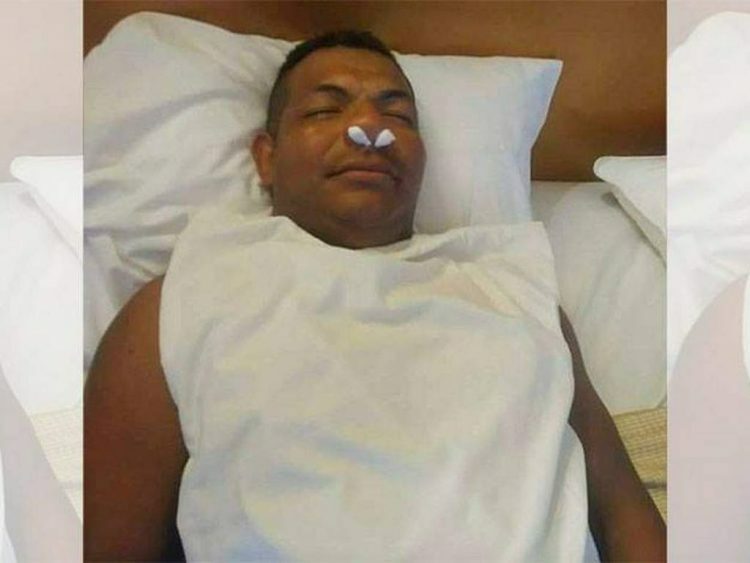 Danny Gonzalez, a 27-year-old Honduran man working in the United States, recently tried to fake his own death in an effort to stop his wife constantly asking him for more money. Gonzales told reporters that ever since they married, two years ago, his Honduran wife would call him every week to complain that he had only sent her so much money and that he needs to send her this much more. At one point, it got too much to bear, so he came up with a desperate plan to make her stop. 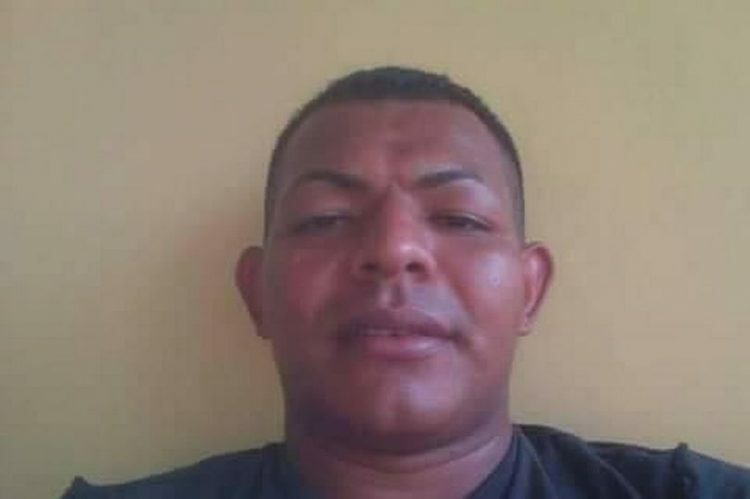 What the Honduran man working in the US didn’t count on was his wife taking the photos to a local television station in Honduras, which actually showed them on television. 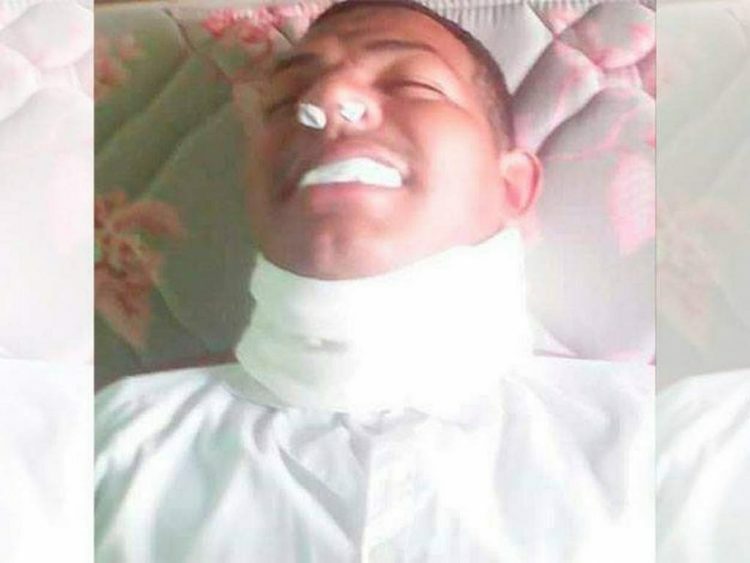 All his relatives soon heard about his death, but while some, including his mother were devastated, others took a closer look at the photos and realized that he seemed to be grinning in some of them, and that the white sheet covering his body was actually a pillow cover. As the photos went viral on social media and more people voiced their suspicion that Gonzales had faked his death, local media decided to investigate and it didn’t take long for them to find out that the 27-year-old was actually alive and well. To his credit, he immediately admitted to staging his own death, but used his wife constant nagging as an excuse for it. Some social media users in Honduras found Danny Gonzalez’ excuse hilarious, and a few even appeared to understand his reasons, but for the most part, the reaction to his message was negative. Some of his own family members accused him of being an “ungrateful son” for putting his own parents through the pain of thinking he was dead, and other people said that he could have come up with a less traumatizing way to put a stop to his wife’s financial demands. Interestingly, Gonzales used the same tactic as a Thai conman we reported about last month. Not only did he use the same type of photos, but he even used the same deadly combo – asthma and cancer – as the cause of his death. I can’t help but think that Gonzales was inspired by that story.